Semi Supervised Generative Adversarial Network architecture could lead to new ways tennis players can predict their opponent’s moves. Tennis enthusiasts may find the algorithm developed by researchers from the Queensland University of Technology interesting. 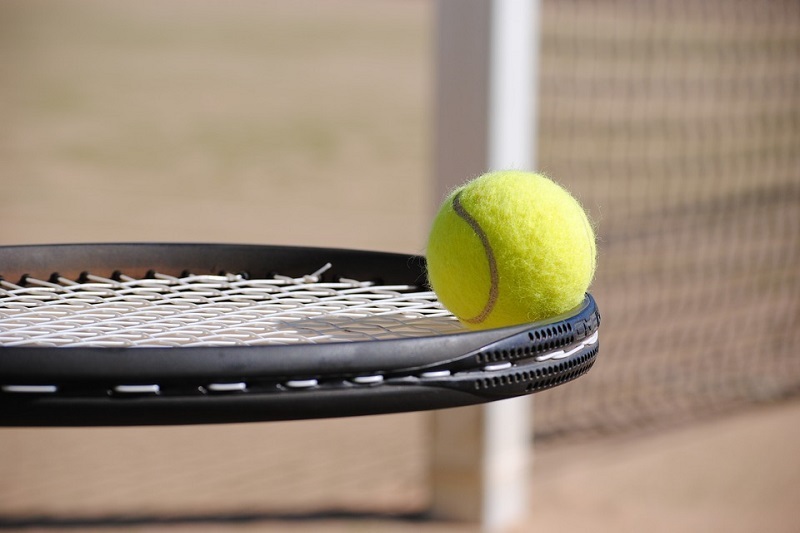 As reported, the algorithm can predict where a tennis player will hit the next ball by analysing Australian Open data of thousands of shots made by the top male tennis players. The research into the match play of Novak Djokovic, Rafael Nadal and Roger Federer could lead to new ways for professional tennis players to predict their opponent’s moves. It could also produce virtual reality games offering the chance to go head-to-head with world’s best players in an accurate but artificial grand slam. The researchers created the algorithm for predicting the next shot in tennis by using data from a sports technology innovator. The data used was from the 2012 Australian Tennis Open, provided by the governing body for tennis in Australia. The researchers narrowed their focus to study the shot selection of Djokovic, Nadal and Federer. This is because they had the complete range of data to input into the system on how the players’ shot selection changed as the tournament progressed. More than 3400 shots for Djokovic, nearly 3500 shots for Nadal and almost 1900 shots by Federer were analysed. The context for each shot was then added such as whether it was a return, a winner or an error. After about 1000 shots, the model had a pretty good idea of what was going on. Three matches were needed by the algorithm to figure out a player’s style. Once it was able to get the three matches, it was pretty solid. While the artificial intelligent system proved successful, the biggest challenge it faced was the unpredictability of Federer. They had an analysis of how accurate the system is for the three top players – Djokovic, Nadal and Federer. However, it was with Federer that the AI model struggled the most and was least accurate in its predictions. The machine learning system, called Semi Supervised Generative Adversarial Network architecture, takes into account when in the match a point is being played. This is because the shot selection a player might make, 40-love up serving for the first set, is very different to the shot they might hit struggling to stay in the match deep into the fifth set. The system is capable of predicting about 1000 shots in 30 seconds. The model is trained so that it sees the shot from first round, to the second round and third round, thereby building on experiences like a human does. Episodic memory is effectively individual recollections. It is being able to go back and recall each individual stroke and what happened. Semantic memory, on the other hand, is much more abstract. It is the overall learnings that came about from many instances of the episodic memory. Then those two memories work together given an input stimulus. They each pull out something relevant from their own memories and use that to help reinforce the prediction of what is going to happen. In less than ten years, top-level players will be able to use this sort of technique in studying the game of an upcoming opponent. The system, given the data on a particular player, could predict how that player would hit the ball on break point if a server went either down the line or out wide. It could also predict the likelihood that a particular player will try to beat an opponent at the net by hitting a lob or passing shot, and how that shot selection might change at different stages of a match.